yep, Daredevil (that one crashed out at $102 million). This dude Affleck is just exorcising any and all demons right now, huh? wait a minute — what is going on? 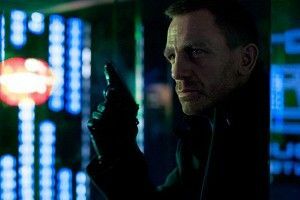 Why can’t we defeat 81 other countries — including Germany, Italy, Spain, Holland, Austria, India, Taiwan, and Mexico — in showing our financial appreciation for a British secret agent? What ever happened to American exceptionalism? !